With the overwhelming summer heat, its time to head for the coolest pool to chillax with friends & family, soak up the sun and splash about. 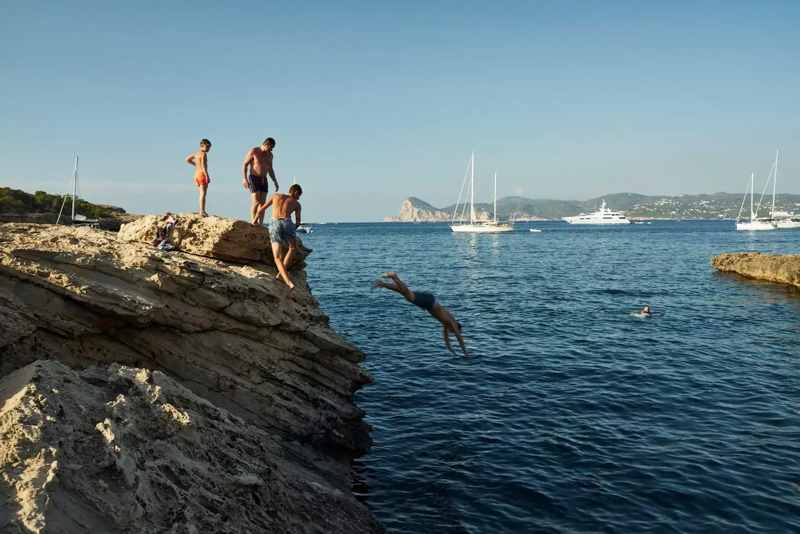 Take a plunge with us as we look at some of the most iconic waterside locations for frivolity, fashion, and cool vibes. Located in the heart of Shanghai, with limitless views overlooking the Huangpu River, The just-opened W Shanghai – The Bund has undoubtedly the best pool here in the Hai! 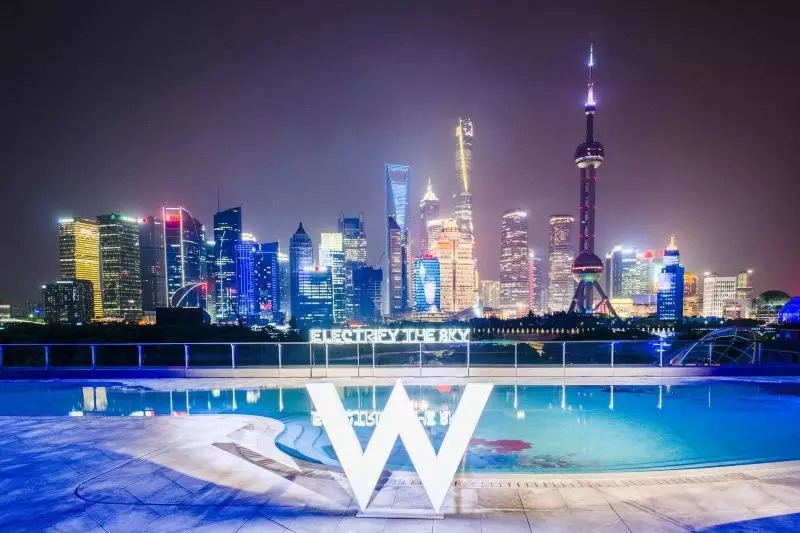 Decorated in a vibrantly trademark W style, The W Shanghai – The Bund has a wet deck with both indoor and outdoor swimming as well as great cuisine, cocktails and of course, music on their expansive terrace. 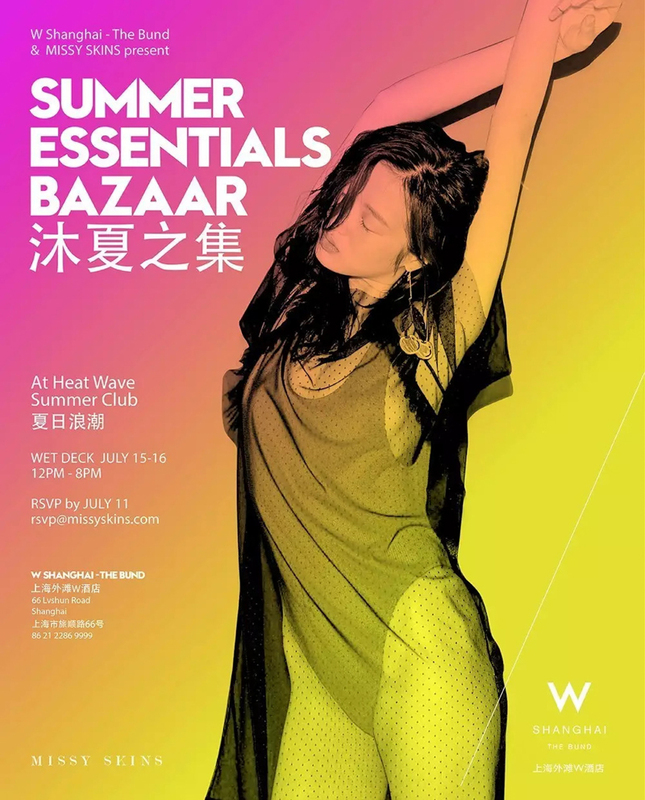 This weekend, The W Shanghai-The Bund & MISSY SKINS present: Summer Essentials – a poolside bazaar. 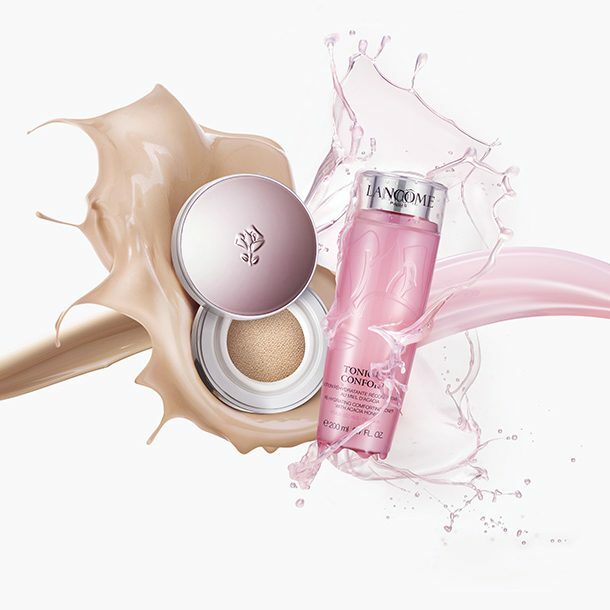 With free entry and a curated selection of product and potions, the event runs on Saturday and Sunday from 12pm – 8pm. This is definitely the place to keep cool in the heatwave. 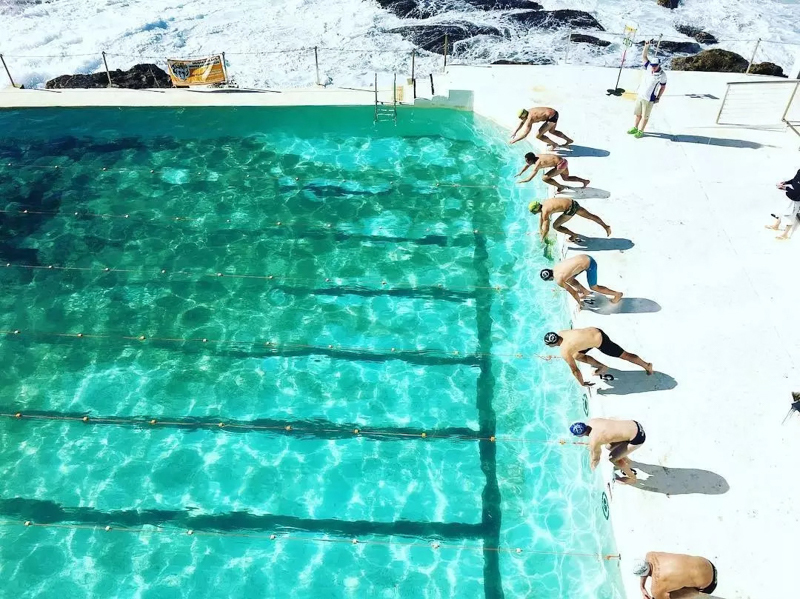 If pools were supermodels, Bondi Icebergs is definitely the money-girl. 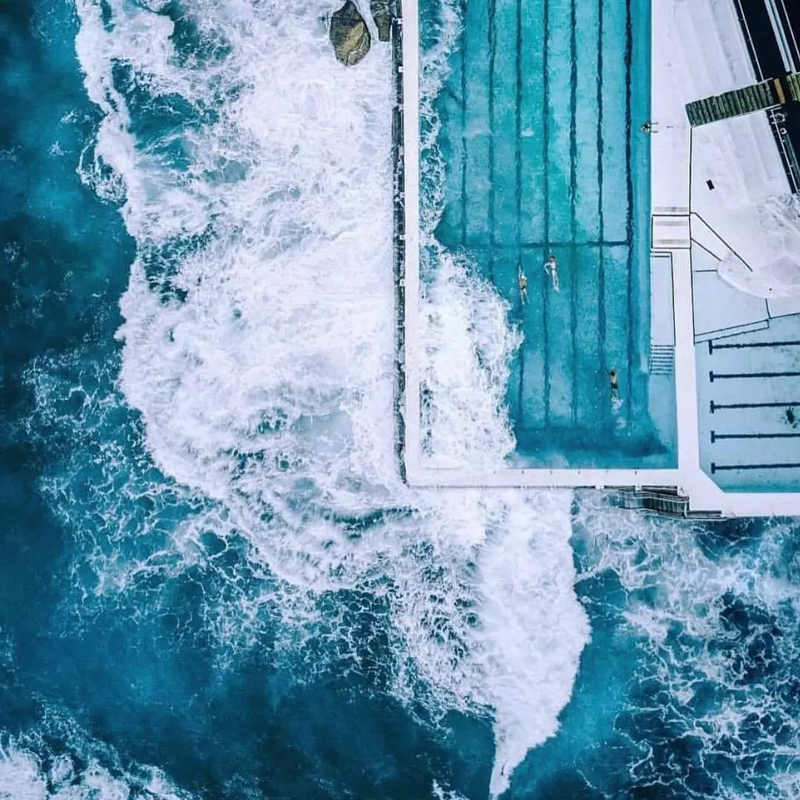 With a million dollar view from every angle, Bondi Icebergs Club, in Sydney’s famous Bondi Beach is not only a world-renowned landmark but a much-loved pool and clubhouse for the locals. 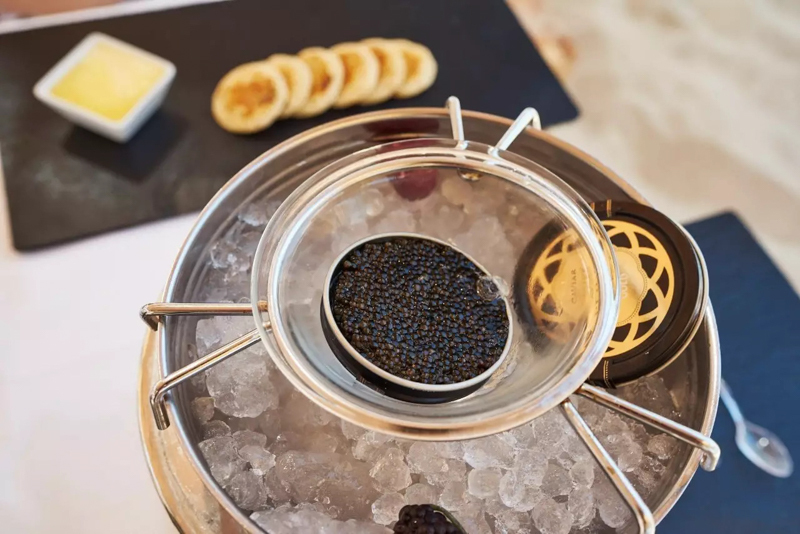 Perched overlooking the mile-long strip of golden sand, the whitewashed pool deck of the Icebergs also is home to one of Sydney’s culinary institutions – Icebergs Dining Room & Bar. 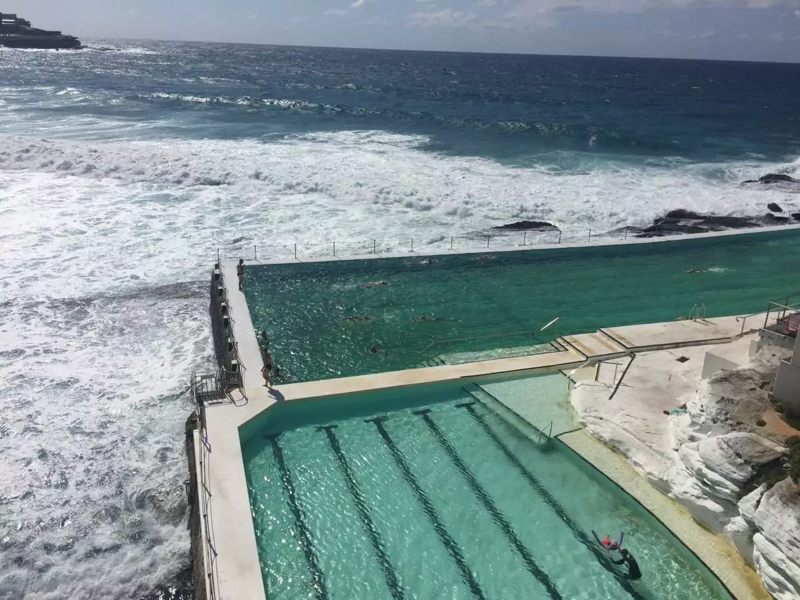 Only here, lithe young models relax casually amongst the leathery old men of the surf, who in wintertime actually dump large ice blocks into the pool for their winter swims. Hence the name. 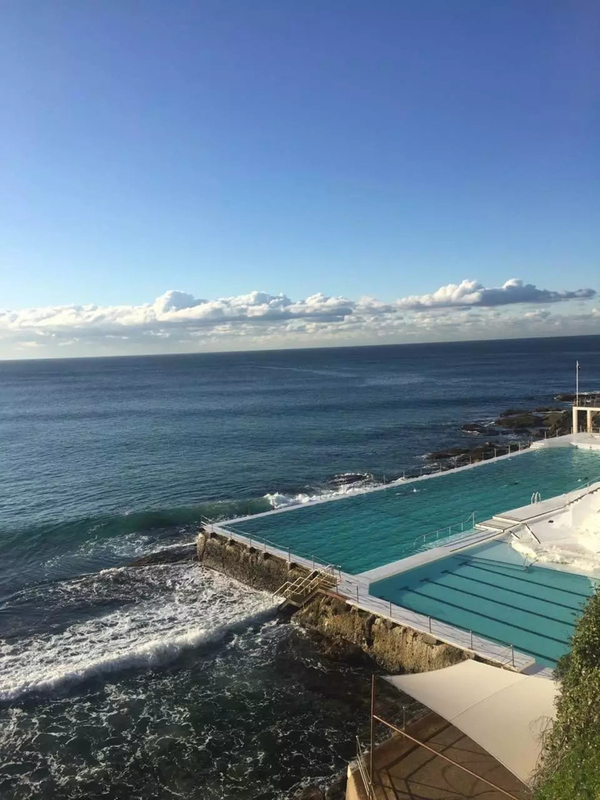 New Years Day at Icebergs is the place to be as Sydney’s hippest fashion movers & shakers all welcome the year with absolute style. 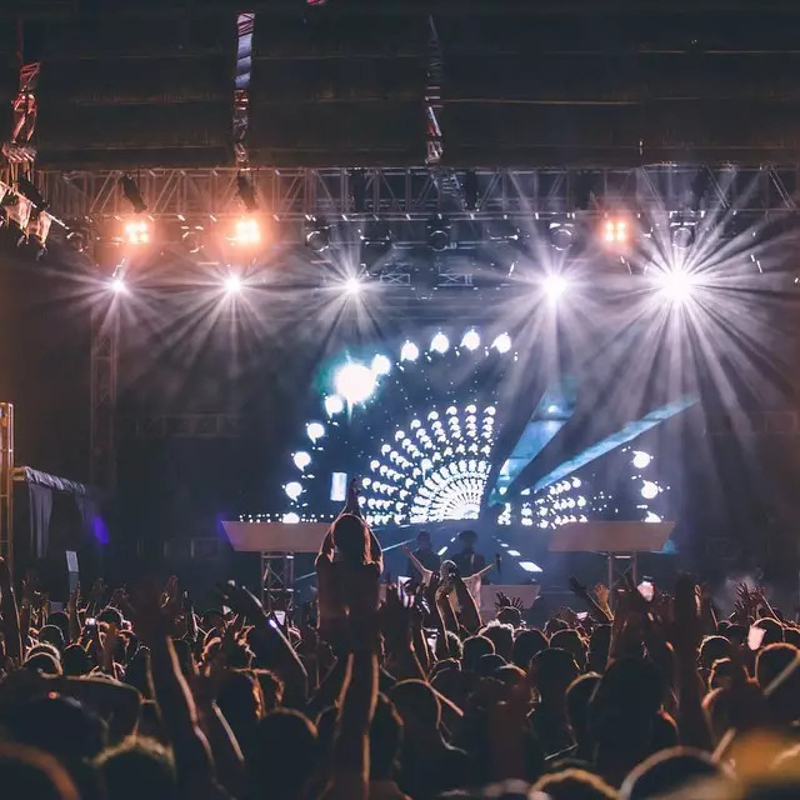 Don’t miss this party, if you are lucky enough to get an invite. 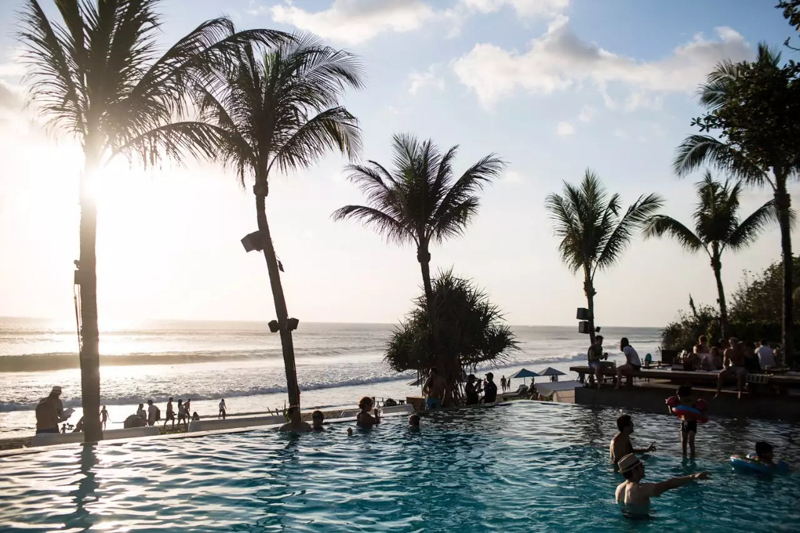 As one of the most happening chill-out venues in Seminyak, Bali, Potato Head Beach Club joins the array of world-class hotspots that line this upscale, cosmopolitan coastal village. 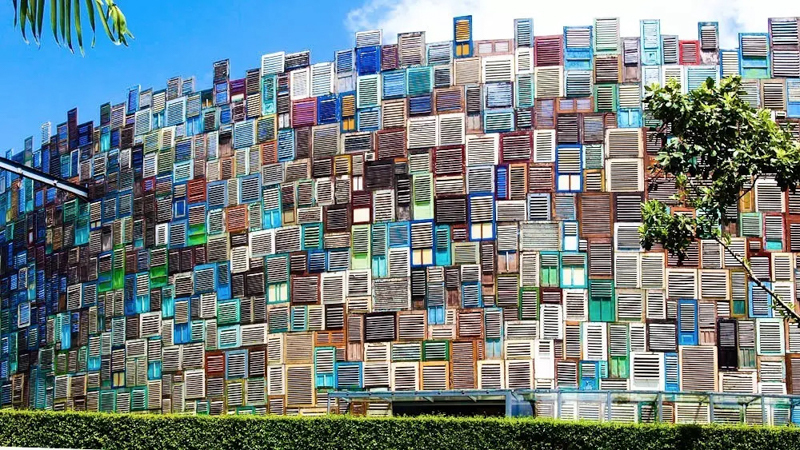 Designed by architect Andra Matin, the quirky architecture style, particularly its trademark towering feature comprising a patchwork of old and worn teakwood window shutters resembling a stadium or coliseum, transports you to a world of drinks, dining and partying on a large lawn beachfront with international DJ’s, arts, good food, fine wines, and tropical soul. The beachfront bar is flanked by an infinity pool that swells with the souls of dancing delight as the afternoon cocktails segue into nighttime vibes. 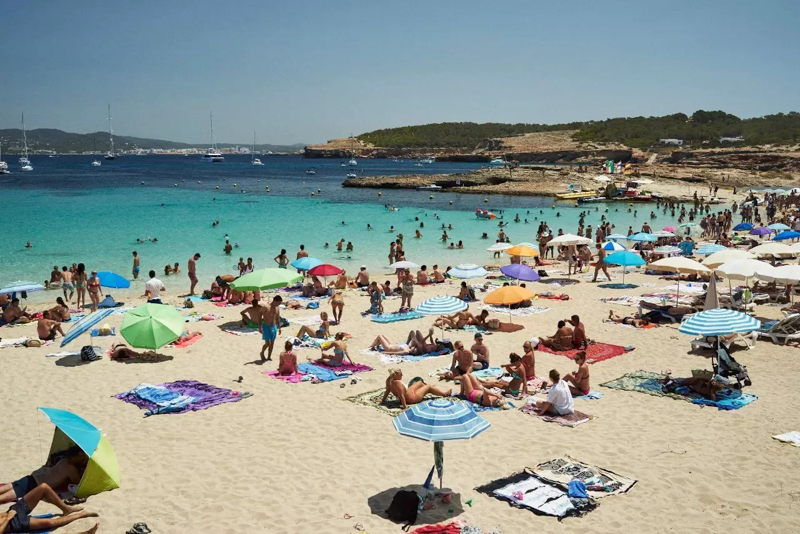 After experiencing a day at Cala Bassa Beach Club in Ibiza, the concept of a day at the beach is redefined. 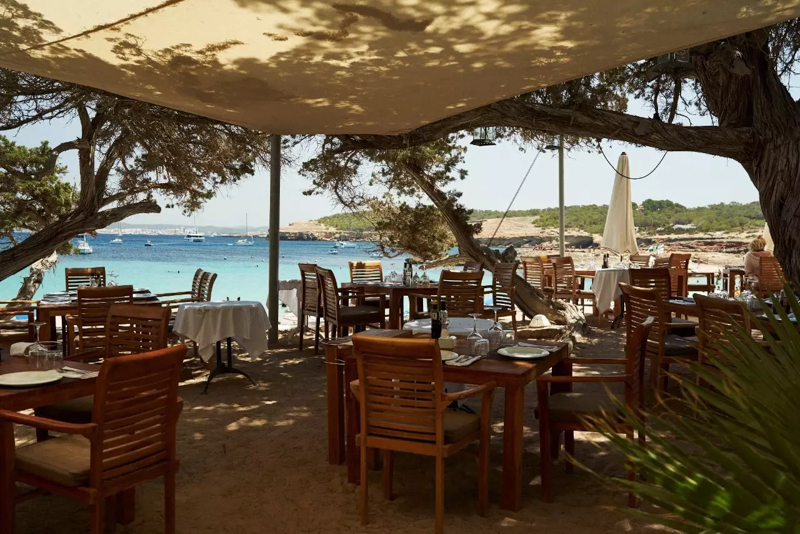 With crystal clear waters, 2 beach bars, 3 restaurants, a snack bar, VIP area, shimmering sea views and a blissful Balearic soundtrack, one has no choice but to lie back on well prepared beds and succumb to the exceptional service while drinking a jug of champagne sangria, and a pot of Beluga caviar. But trust us, CBBC can’t be summed up in one sentence. 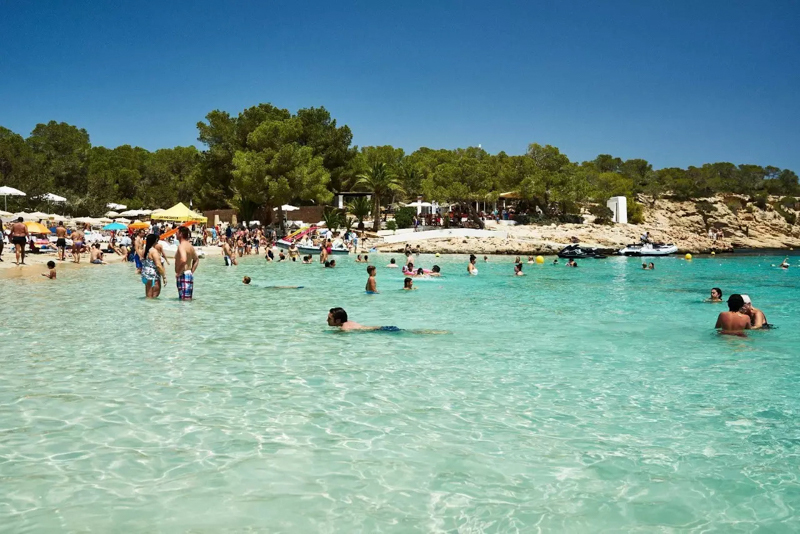 This hidden jewel of Ibiza is a natural pool made up of soft white sand and surrounded by ancient twisted Sabina trees. 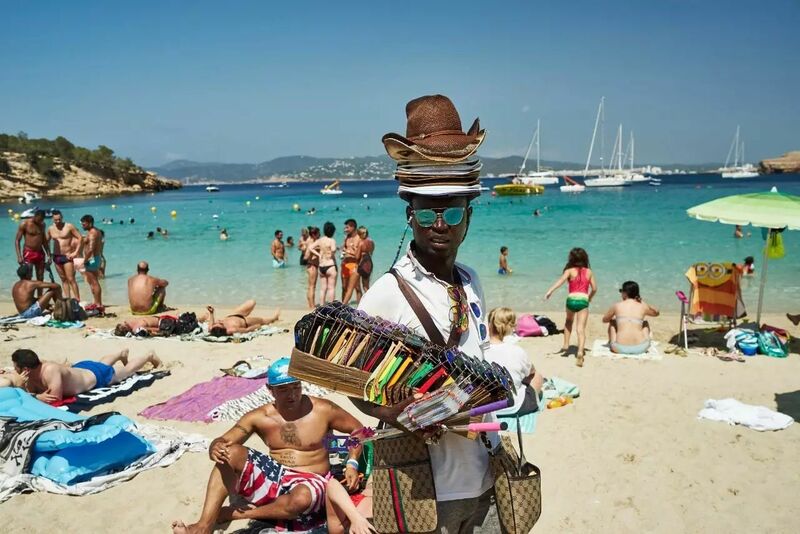 Besides restaurants, CBBC offers onboard service to boats and beaches. Relaxing under the centenarian Sabina trees or in the wooden Balinese salahs, the crowd here is a melting pot of international elite and friendly hedonism. Grab your sunnies, your swankiest pool gear meet your crew for some hot fun at the coolest pool spots! 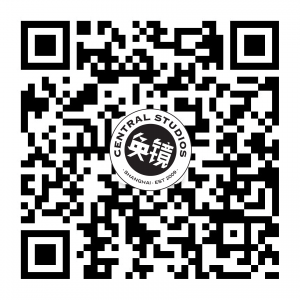 Established in 2009, Central Studios is one of the foremost hubs for photo and video production and a cornerstone of the Shanghai creative community. For more info: about us.